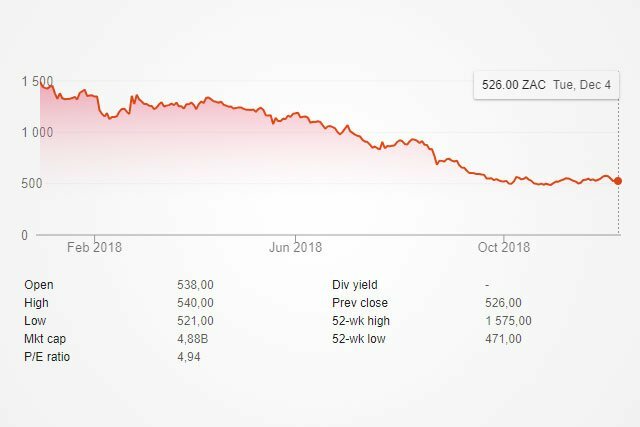 Blue Label Telecoms is one of the biggest losers on the Johannesburg Stock Exchange (JSE) this year, with its share price dropping from R14.96 in January to the current R5.26. This big decline is mainly due to concerns about Blue Label Telecoms’ 45% shareholding in Cell C, which has been struggling to become profitable. Many analysts, including Wayne McCurrie from FNB Wealth and Investments, has raised concerns about Cell C’s future prospects. McCurrie recently said Cell C and Telkom Mobile face tremendous challenges in South Africa and will not survive unless they merge. He said the golden age of the mobile telecoms industry is over – and only the strong will now survive. 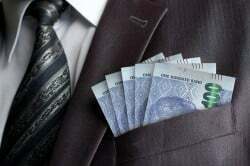 “The only survivors are the big dogs (Vodacom and MTN) because they have the scale to generate positive cash flows,” McCurrie said. The chart below shows the Blue Label Telecoms share price decline in 2018. 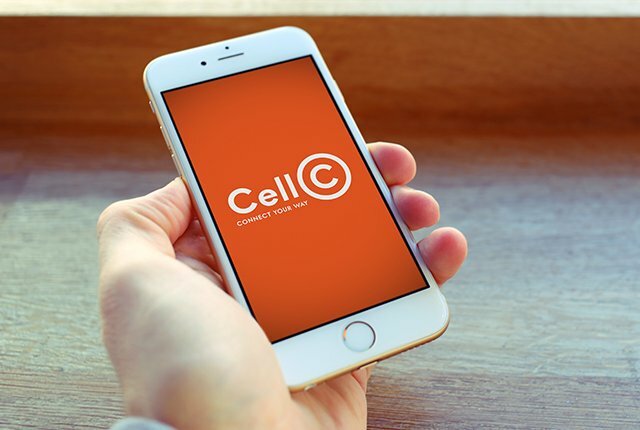 Blue Label Telecoms Co-CEO Brett Levy disagrees about Cell C’s prospects, however, and is upbeat about the operator’s future. Speaking to Business Day TV, Levy said “the punishment does not fit the crime”, referring to Blue Label Telecoms’ share price decline and Cell C’s prospects. 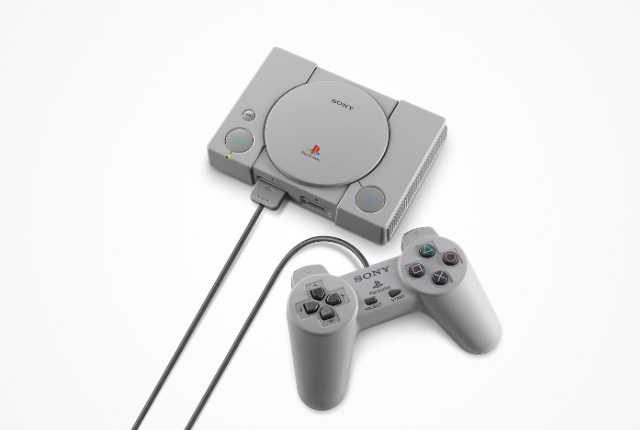 He said Blue Label Telecoms’ fundamentals remain strong, with lots of money in the bank and products which people want. Levy added that they have a clear strategy and vision for Cell C, and that it is a “growth story” which will make the operator a very strong number-3 player. He said they are not trying to make Cell C another Vodacom or MTN, and that they just need time to show the market what they can do. He said they expect Cell C’s losses to narrow next year and for the company to become profitable by 2020. Levy added that people can expect a listing or “liquidity event” to happen in the near future to further improve Cell C’s prospects. Levy said they are happy with the current situation where it does not have direct control over Cell C.
“The Blue Label strategy as a whole is that of a neutral aggregator,” said Levy, adding that they continue to deal with all network operators in South Africa. “We never wanted to have control and we never would want to have control over Cell C,” he said. He added that they may even “sit with a little too much of a percentage” in Cell C, and would ultimately like to own around 30% of the company.